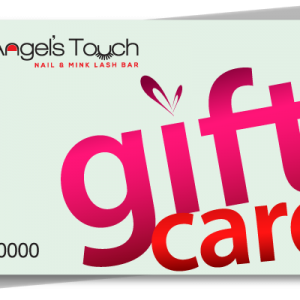 Angels Touch Nail & Mink Lash Bar Gift Certificate never expire. We can email, mail, or you can come to our salon to pick-up. Your order will be shipped via USPS First Class Mail and will arrive to a specified destination within 3-4 business days from the day your order was cleared. All orders are usually shipped on same business day. If you would like to expedite your order shipment, you can choose USPS Express Mail at the checkout for only $19.99. Orders placed after 5 pm EST will be processed the next business day. 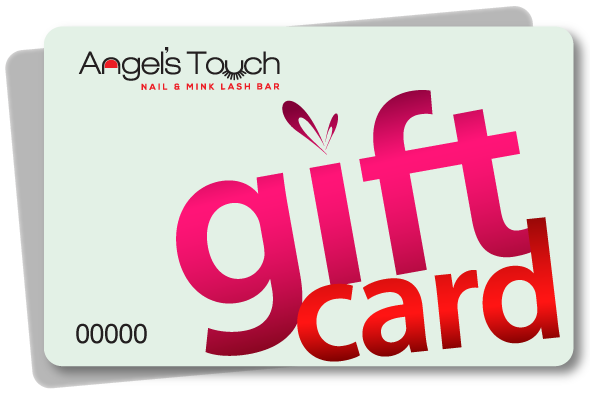 You can also place an order online and have an option of picking beauty products/gift cards up at our Store. Pickup will be available in 6 business hours after placing an order online. After your payment clears, you will be notified by email with instructions on how to pick up an order at our store. Select our Print-A-Gift delivery method when personalizing your gift and it will be sent via email to you. The gift can easily be printed from home. You will be able to print gift certificates in 12-24 business hours after placing an order online. After your order clears, you will get an email with a link where you will be able to download your gift certificates and print it on your printer. You will need adobe acrobat reader in order to print Gift Certificates. 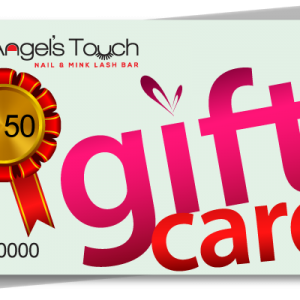 You are able to use this method only if you order gift certificates alone.